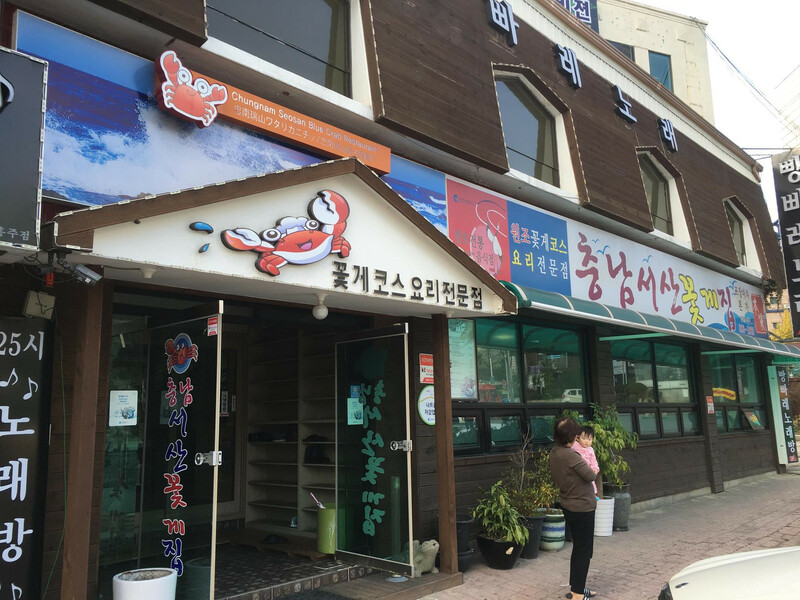 I had a great dinner at Korean Style eel restaurant in Unso, where is located three stops from Inchon Airport by airport train. 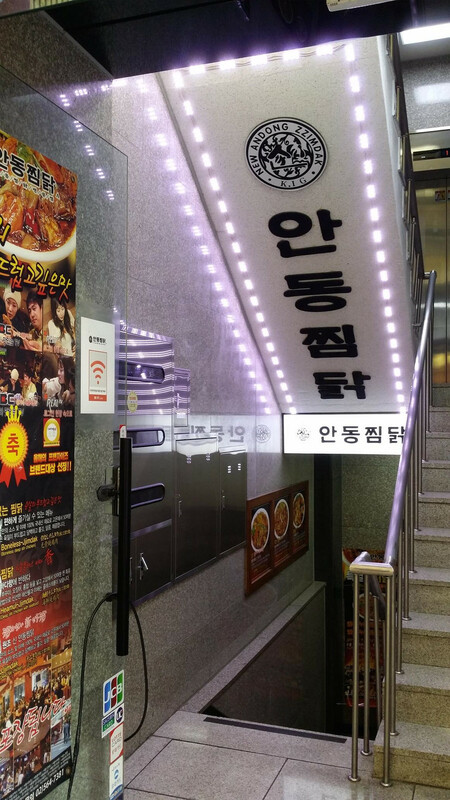 I had dinner a restaurant, which is recommended by a Korean friend. 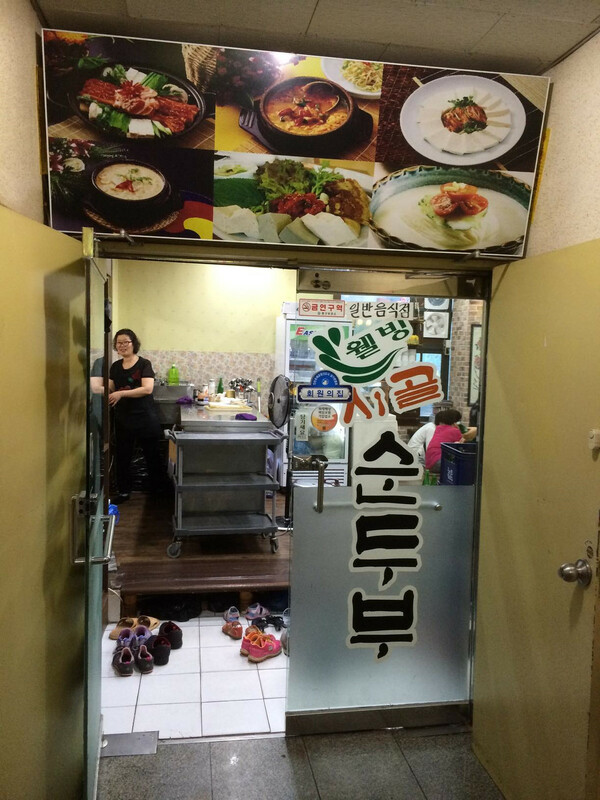 Bossam is their specialty for them. 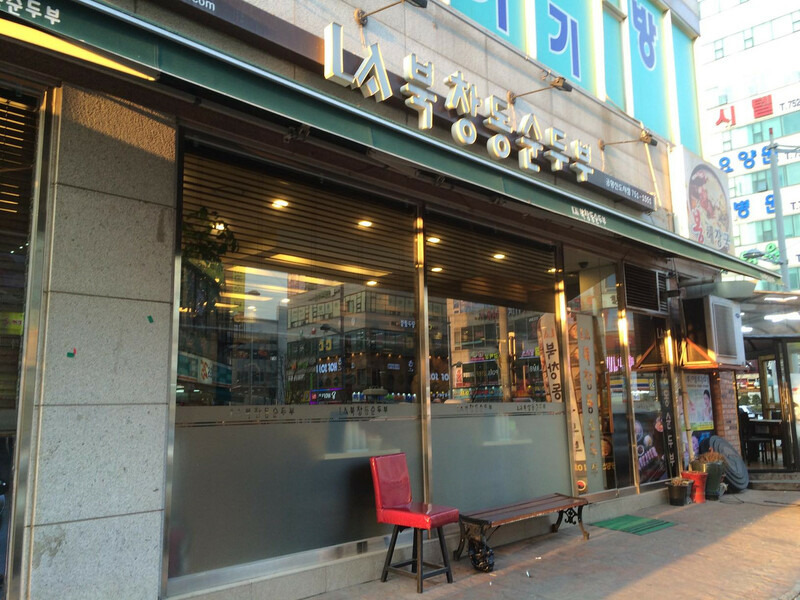 It was a great dinner there. 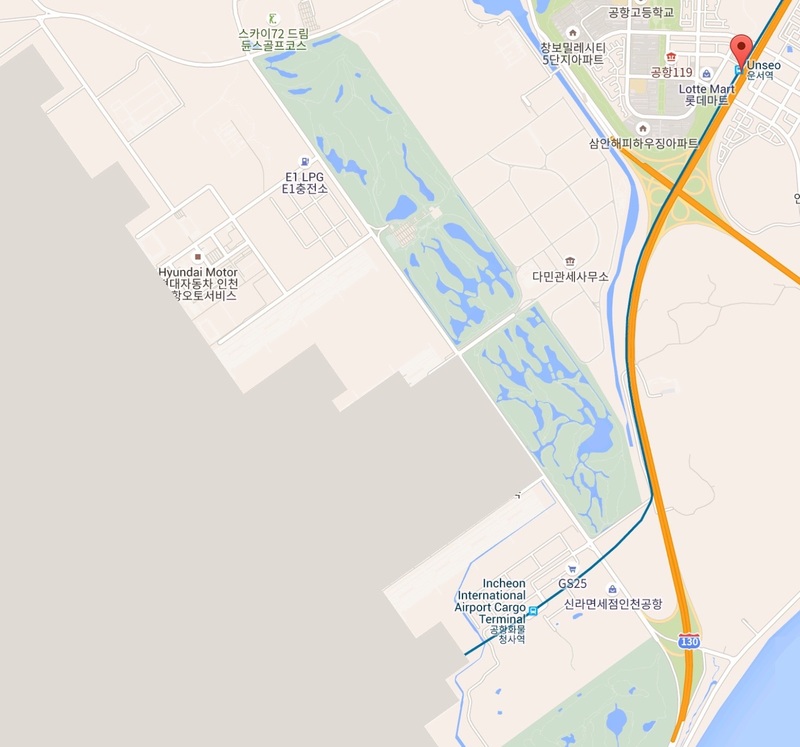 Unso station is located two stops from Inchon Airport by train. 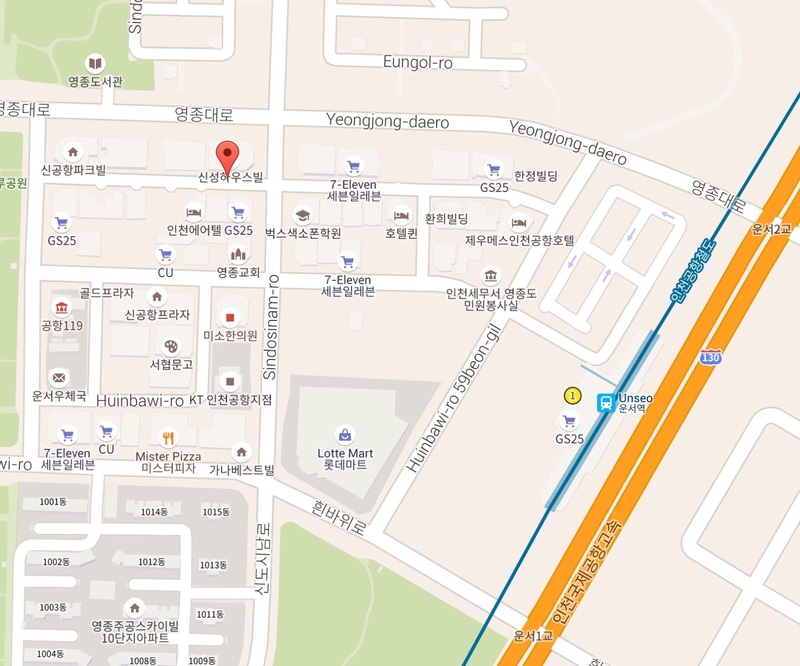 Red Arrow is the restaurant. 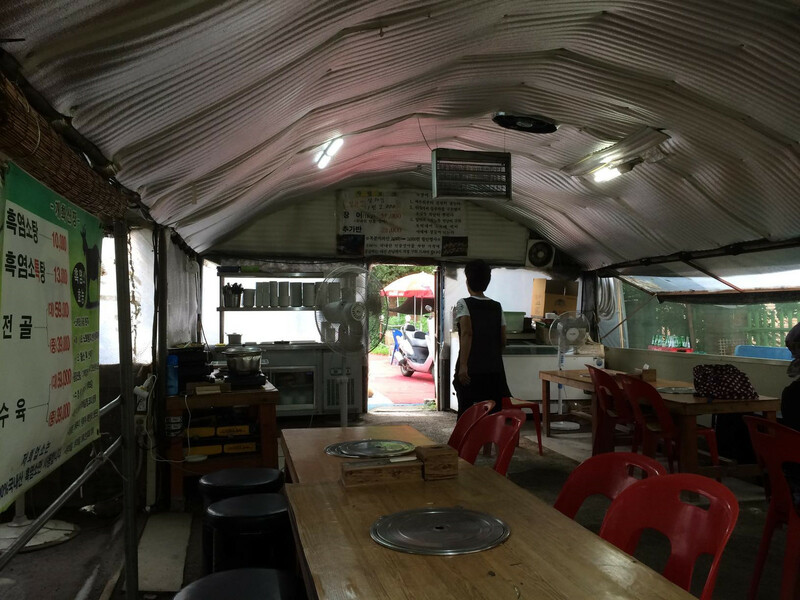 I had fresh duck BBQ near Gimpo Airport in Seoul. 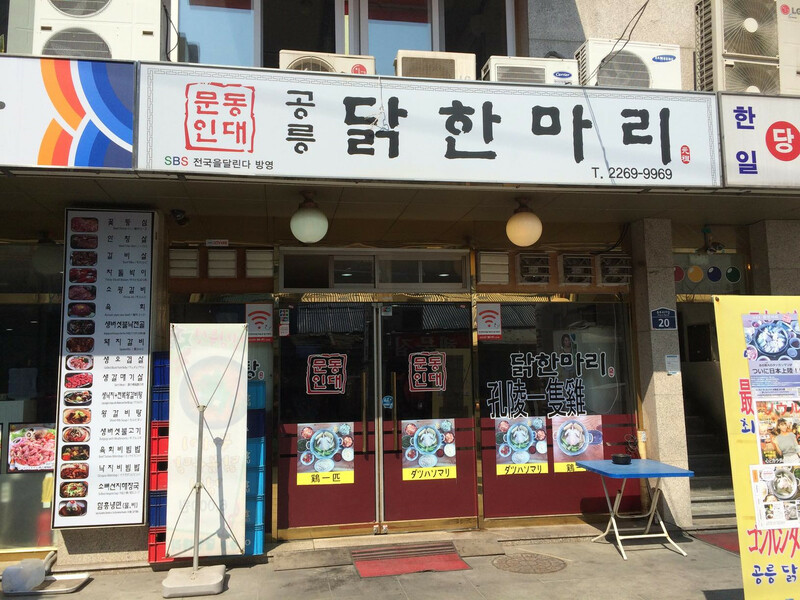 I really enjoyed having it. 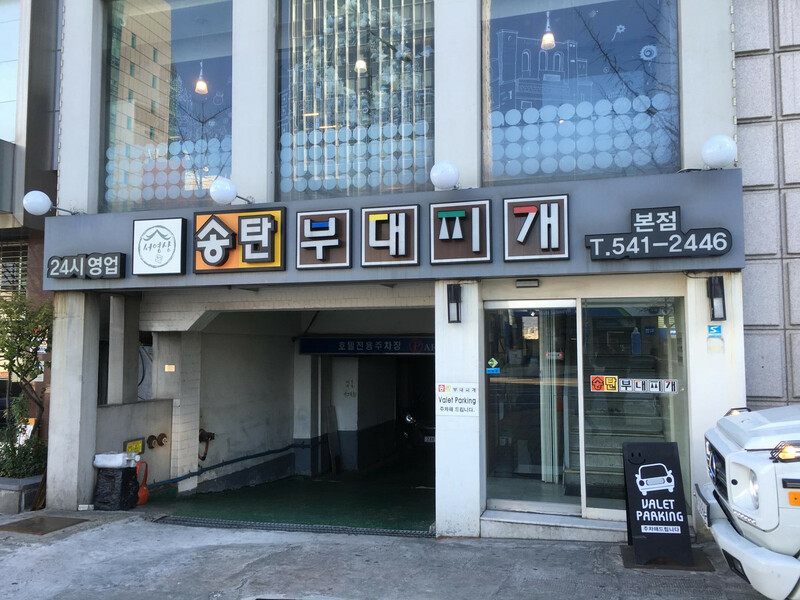 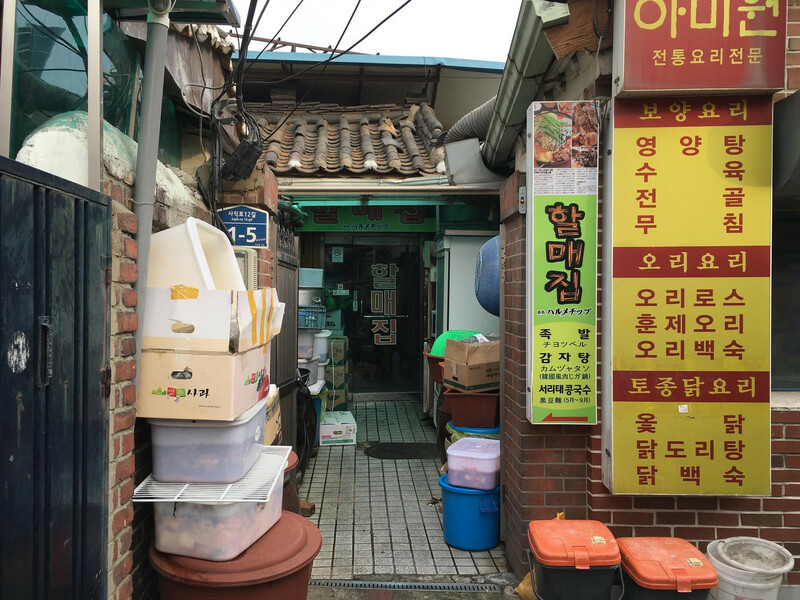 ソウル　雲西　ウンソ　韓国料理　Korean Restaurant near Unso. 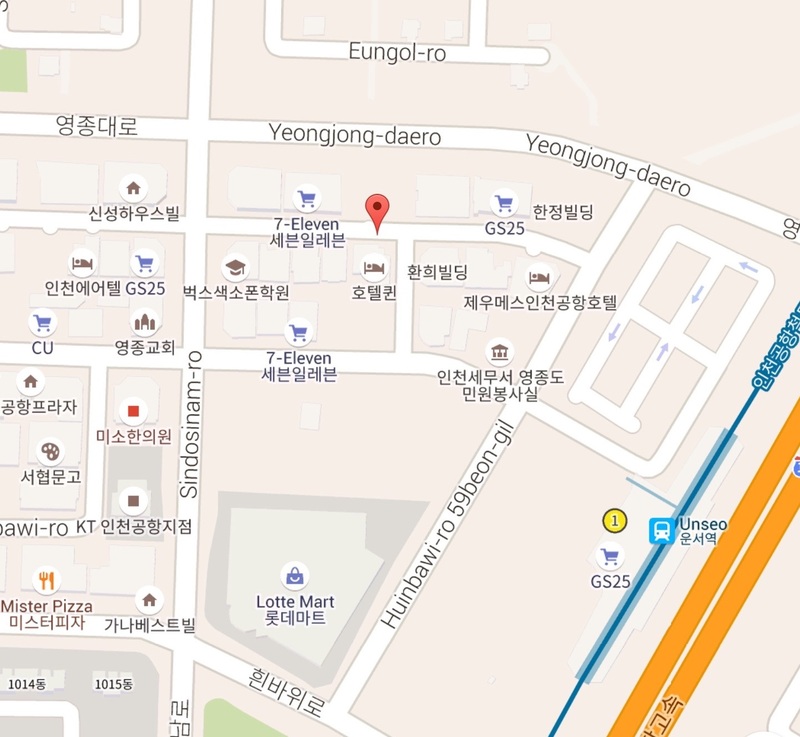 This restaurant is located Unso station, where is two stops from ICN airport by subway. 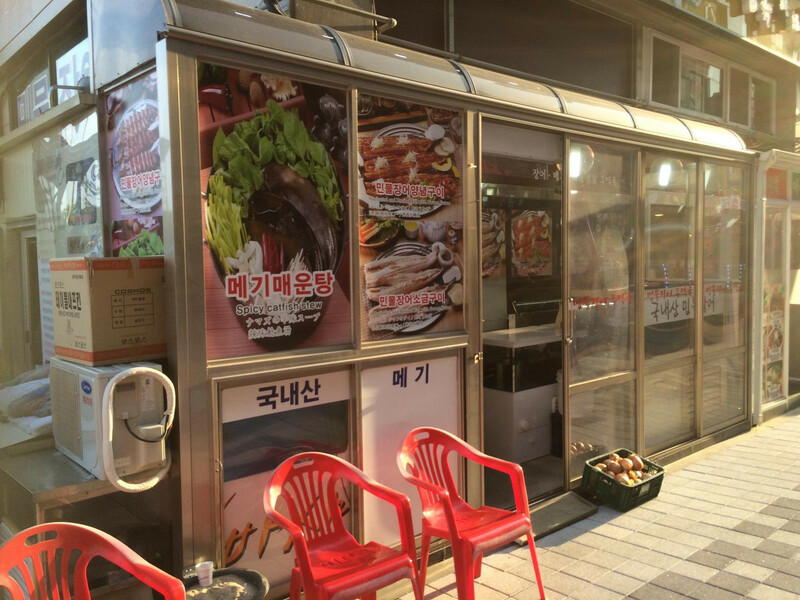 I had Takkanmari for lunch around Dongdaemun in Seoul. 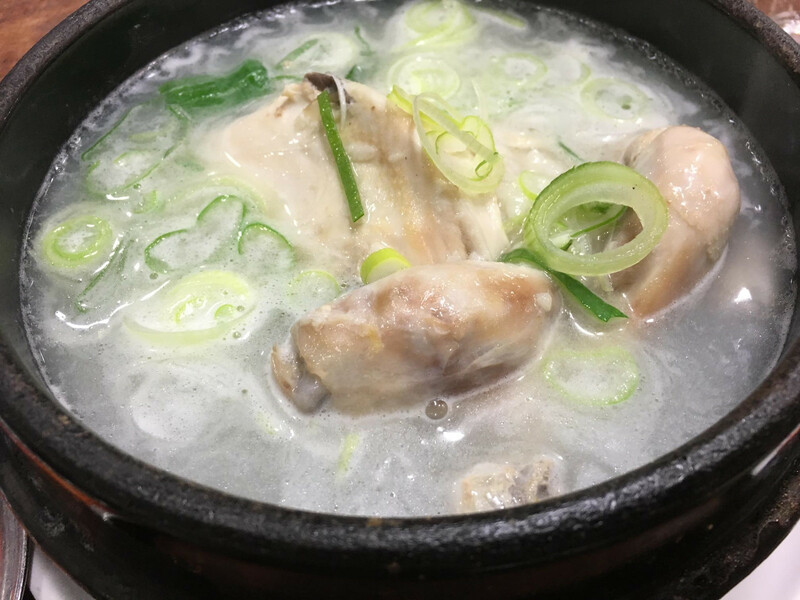 This is a kind of Chicken soup without chili.